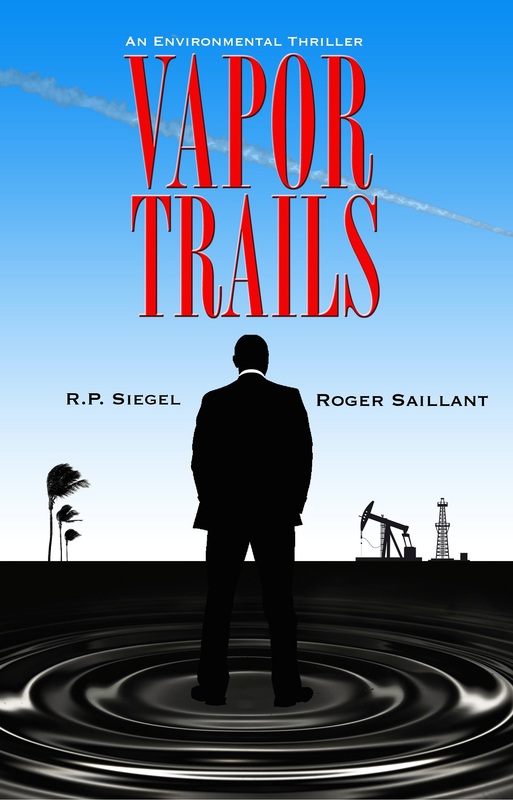 New Release – Vapor Trails | Book Hub, Inc.
Roger Saillant, Executive Director of the Fowler Center for Sustainable Value at Case Western Reserve University, has held a number of senior executive positions in the energy and transportation industries. RP Siegel is an award-winning inventor, novelist, freelance journalist and environmental advocate. This entry was posted in General Fiction, Thrillers and tagged environmental fiction, environmental thriller, green fiction, green thriller. Bookmark the permalink.